Sunday, November 10, 2019 at Kiwanis Park in Tempe. family activity on a beautiful Sunday morning, all ages and ability levels are welcome! A Portion of the proceeds will go directly to Team Red, White and Blue. to their community through physical and social activity. Can't make it to this year's event but still want to participate? 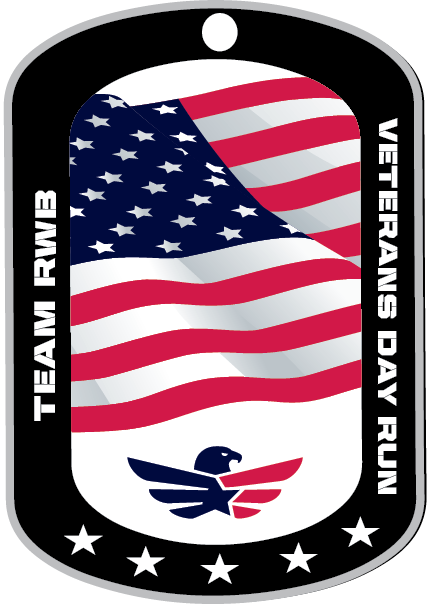 This year will feature a Veterans Day Run Virtual Race. A virtual race is a race that can be ran at any location. You can walk, use the treadmill, run outside or participate in another race. You can run your race at your pace wherever you like. 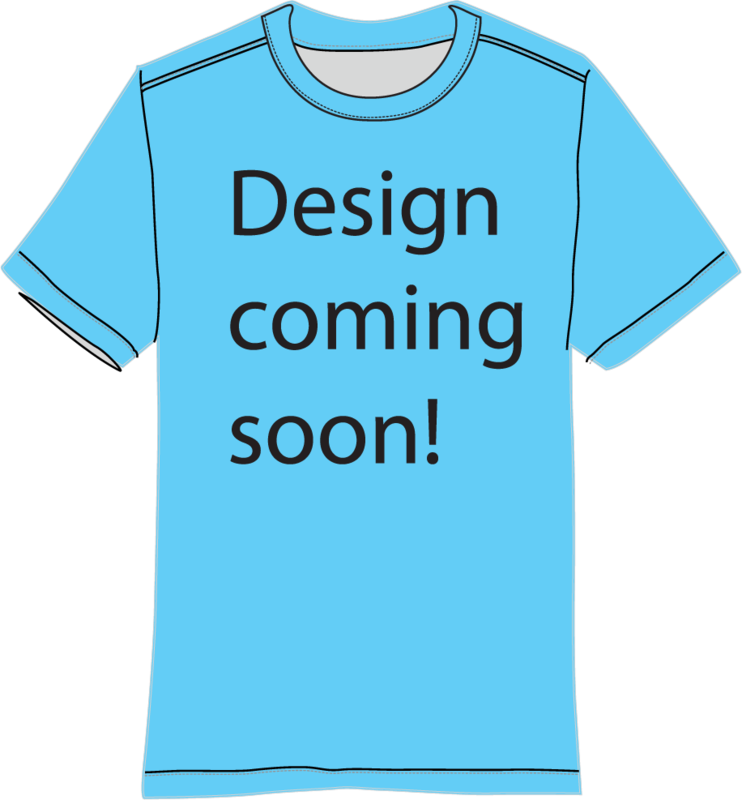 All virtual race participants will receive a custom event finisher's medal and custom event dri-fit tech t-shirt. Please note that all items will not be shipped until after the completion of the event on November 10th. Prior to the event all virtual participants will receive an email with instructions on how to submit your time. Race Day Check In will be available beginning at 7:00am. Sunday, November 10, 2019 at Kiwanis Park (race location) beginning at 7:00am.